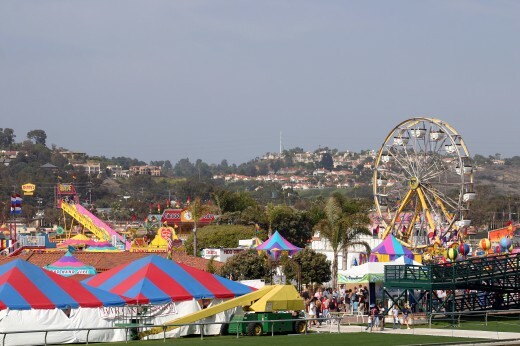 This entry was posted in Attractions, San Diego Events and tagged county, day, del mar, events, fair, north county, opening, San Diego by Brent Bernasconi. Bookmark the permalink. So looking forward to going to the fair this summer!